Healthcare Division comprises of offering turnkey solutions for any healthcare facility. 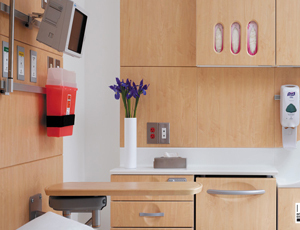 Our healthcare offerings are strengthened by world class suppliers with solutions for flooring, wall protection, nursing systems furniture, laboratory solutions, medical equipments, medical curtains & privacy screens, pneumatic tube system, administrative and waiting area furniture. Our broad range of lounge and waiting room seating offers dimensional choices, bariatric options, healthcare textiles, and aesthetics that fit with multiple interior designs.